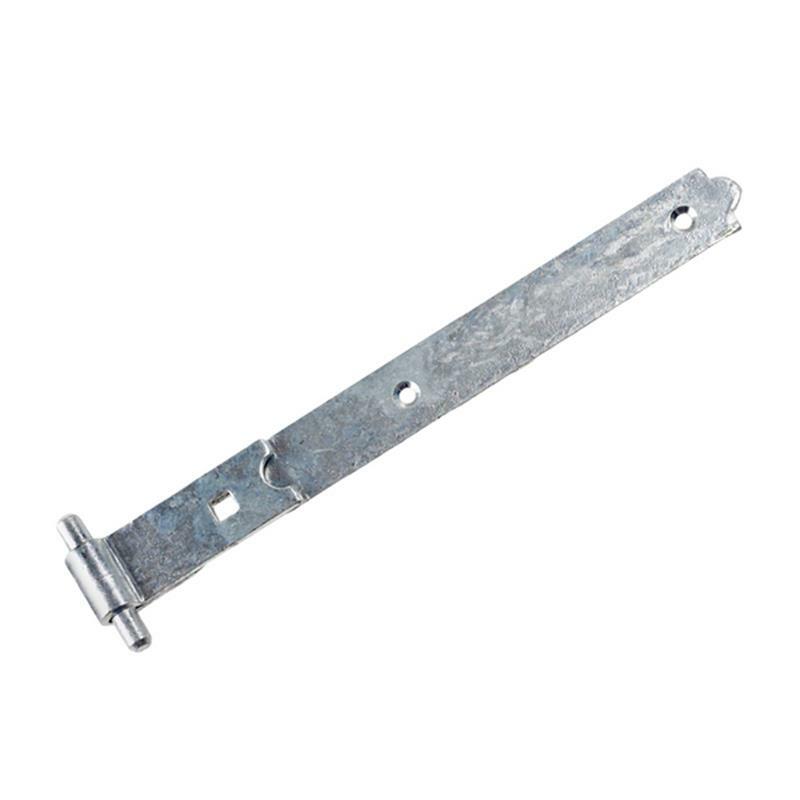 Currents: Eliza Tinsley Galvanised Heavy Reversible Hinges - 18"
Eliza Tinsley Galvanised Heavy Reversible Hinges - 18". The Eliza Tinsley 18" (457mm) galvanised heavy reversible hinge set consists of strong hinges that are popular on stable doors. The hinge is held fast by cast iron cups to prevent doors being removed. The set consists of 1 pair of hinges, 4 cups and fixings.